Seniors portraits at Walsh Photographic Design are different! We want to tell your story! Whether it is on the fields, the dance studio, with your instrument or your favorite place, we will take the time to make sure your senior portraits are about you! We walk our clients through the process so that it is worry-free and fun. Schedule your session today and we will contact you promptly to set everything up. You are going to love the experience! Click below or call us at 435-649-4523 for more info. The Portrait Guide shows portraits in client’s homes and gives you a glimpse at the many options for displaying your portraits. Call us at 435-649-4523 if you have any questions. Your style…your way! Amazing studio and outdoor sessions that tell your story. Nothing boring here. We promise that you’ll look amazing! Portraits created at your home, the mountains, the sports fields, or wherever you like! 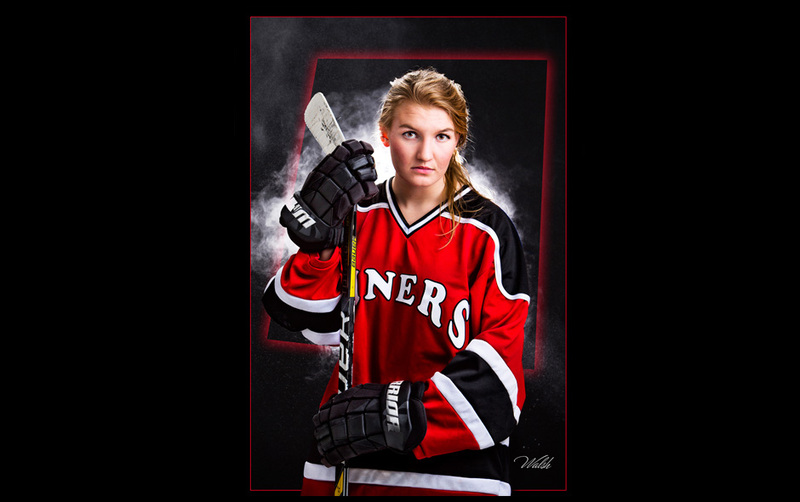 Let us create your senior portraits in your special place. Emotion, depth and absolute simplicity. From all white High Fashion looks to the classic black and white, this is our most emotional style. These portraits are all about you. Bring in your sports gear, instruments, hobbies or passions. We will create a piece of art for you that will last a lifetime. 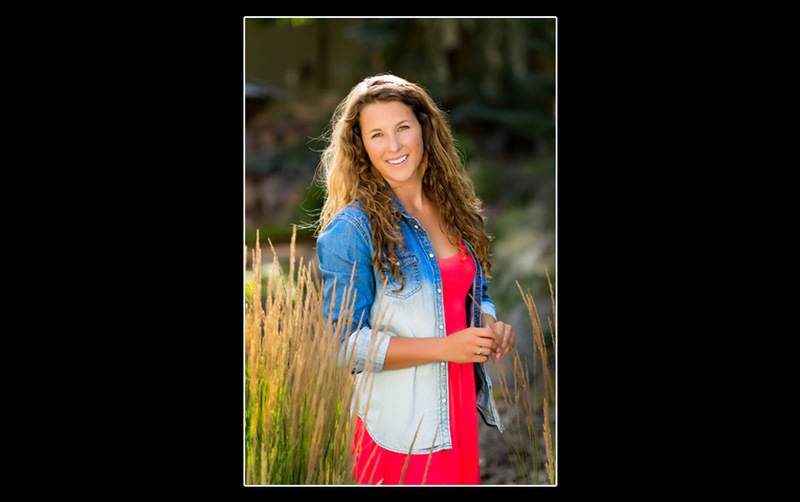 Walsh Photographic Design in Park City is your ultimate source for great photography and awesome high school senior photos. Photography is our passion. We are obsessive about creating a unique senior photo experience that you will really enjoy. No drapes or tuxes here! Walsh seniors want their senior photo sessions to be a blast. They want a total mix of looks – dressy, casual, indoors, outdoors and on location. Most photoshoots begin in the studio and then move on to Main Street, the Barn, the trails, as well as to the playing fields, the gym, the rink, the arena, the theater, you name it! 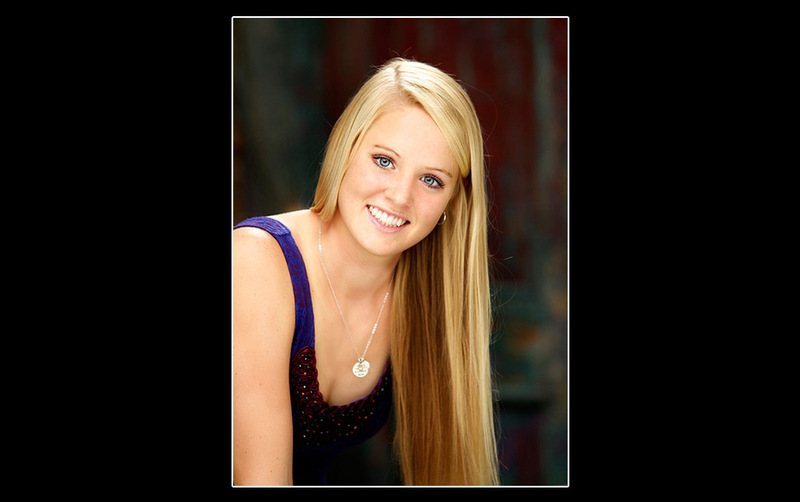 Each senior photography session is custom designed for you and your interests. The Walsh Photographic Design style is an eclectic mix of modern photojournalism mixed with a strong foundation in traditional and fashion photography. Together we will create both traditional images that Mom and Dad will love and awesome contemporary images that speak to where you are in your life. We are always available to help you plan your looks and locations. You have almost limitless choices in how to show your photographs. We love creating sensational contemporary albums. These albums aren’t old school. Our albums are beautifully designed works of art. Custom framings of 1 or many images are always popular. Of course you can order gift prints for family and friends in any size you like. We will even hook you up with some favorites for Facebook. We are located in Park City, Utah and photograph high school seniors from all the surrounding areas, including Summit, Wasatch and Salt Lake counties, Heber City, Kamas, Coalville, and the greater Salt Lake City area. Over the years we have photographed seniors from Texas, Ohio, Nevada, Idaho, Hawaii, California and Wyoming. Walsh Photography has offered a money-back guarantee for 20 years. We have never had to use it and don’t intend to. Your total satisfaction is our ultimate goal. We never stop working to give you the best senior pictures and products. We always want to exceed your expectations! To book a great senior photo session in Park City call Walsh Photographic Design today at (435) 649-4523. From start to finish our experience was 100% PROFESSIONAL, personal, expert and excellent! Thank you so much for the time you spent with us to get Josh’s pictures where we wanted them. They are wonderful and will be treasured keepsakes. WE LOVE THEM!